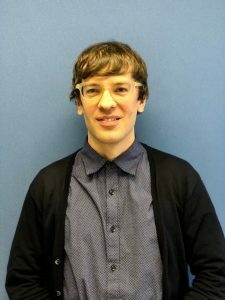 Nathan Niesley holds a Master degree in Applied Linguistics from Trinity Western University and a Bachelors degree in Philosophy and Theology from Eastern University. During his undergraduate studies, Nathan spent a year on exchange at Oxford University, where he focused on Philosophy. Nathan has nine years of teaching experience in Canada and Hong Kong at both a secondary and university level. He also has a rich background in community service and global engagement, having run service projects in Canada, Hong Kong, Myanmar, and the United States. We are so excited to have an instructor with such a depth of international teaching experience joining our globally-minded team! Nathan can be reached at nathan@kellyyang.edu.hk.